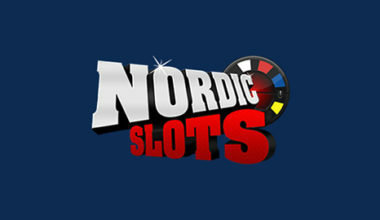 Under the ownership of the RedCorp S.A. Group (the same company responsible for RedSlots Casino), NordicSlots presents an appealing platform on the whole. It’s been offering up a selection of different games since 2013. Despite the RedCorp compan being located within Costa Rica, the site holds a gambling licence from the eGaming group of Curaçao. Due to this, you’ll certainly be playing games in a safe and fair environment. However, you’ll find that the platform itself is only open to players from specific countries. These are the locations of Denmark, Finland, Iceland, Norway and Sweden. Obviously, this is quite obvious by the name of the casino. The website is also viewable in Norwegian, Swedish and Finnish, as well as the standard English. 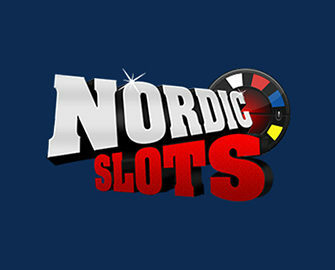 Whenever you visit the NordicSlots site, you will see a visually appealing layout. 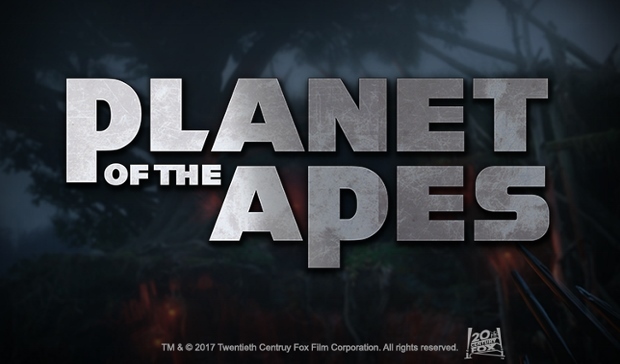 The 3D logo can be seen in the top left corner, while a navigation bar is clearly visible next to this. With this, you’re able to move between the various different sections of the platform. A banner can be seen below this, advertising the daily bonus promotion. Finally, a selection of the most popular games are on display below this. 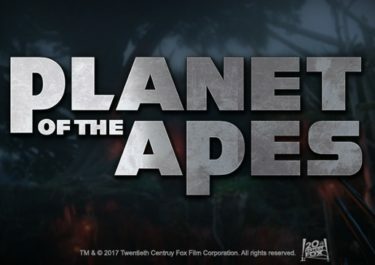 Finally, the bottom of the website offers up imagery of the site’s ‘Top Game’, the total of all jackpot games and the advertisement of mobile gaming. 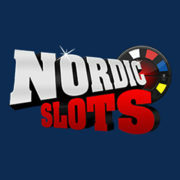 One great area of the NordicSlots website is the available special offers. It’s in this section of the website that you’re able to see the variety of these. Unlike other bonus programs, NordicSlots claims to make theirs clear and simple all of the time. They’re also completely wager free. The welcome bonus that is available to you will be accessible once you have gone through the sign up process. Simply make a deposit into your account and you’ll be able to claim this. It stands at 100% and it has a maximum value of €100. Therefore, you can deposit €100 and start with a total of €200 altogether. Furthermore, on your first deposit of every single day, you can receive 100% up to €25. Further to this, as a VIP member, you’re able to receive between 10-25% extra on top of every single deposit. You simply need to increase up the VIP player levels in order to increase the percentage level. There’s also something known as the ‘Happy Hour Bonus’, which is available to regular players. It is on offer every Friday between 17:00 and 19:00 CET. It gives you a 30% bonus on top of all your deposits between these hours. And, furthermore, don’t forget to keep an eye on your email inbox either. Special offers will be sent directly to you there. 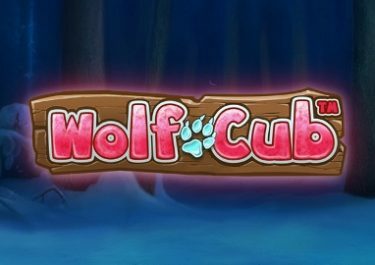 Accessing the game lobby of the NordicSlots Casino will present you with the range of options available to you to play. These are on hand from just two different software developers. 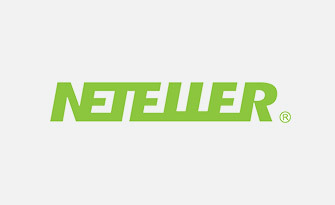 Initially, the site only had options available from Betsoft, but more recently chose to add games from Netent as well. 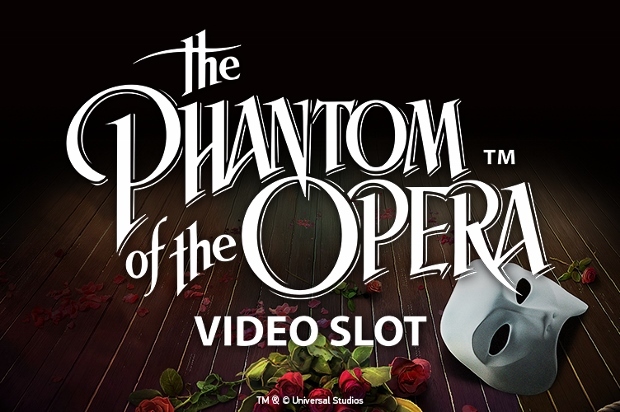 You’ll find that the game lobby first of all allows you to access the ‘Video Slots’. This provides you with access to the largest choice of games at the casino. There, you are able to play games like Motorhead, Rook’s Revenge, Fire Joker, NRVNA: The Nxt Xperience and The Curious Machine. There’s also a nice choice of progressive jackpot games available to access as well. Such games exist in the form of Cosmic Fortune, Geisha Wonders and Dragon Ship, amongst others. 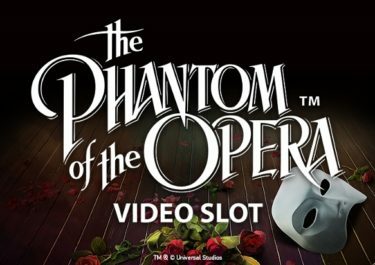 If you’re a fan of classic slot machine games, there are several of these available to you at the site too. Titles like Super Joker, Mega King and 7th Heaven are all readily accessible. However, if you have a preference for playing card and table games, there is a category for these games as well. This means that you will have access to several variations of blackjack, roulette and more. Video poker is also available in several different game formats. However, anyone who wishes to play live games won’t be able to do so at NordicSlots. There aren’t any in the game lobby. 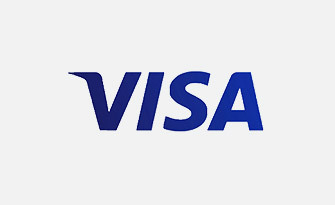 Depositing money into your account at the casino is an easy process to go through. 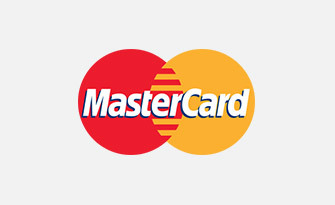 You can utilise one of a few different payment methods in order to do so, starting with the Visa and MasterCard options. 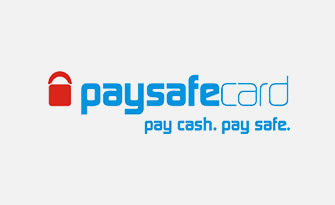 This means you have credit and debit card possibilities, while Paysafecards are also on offer. 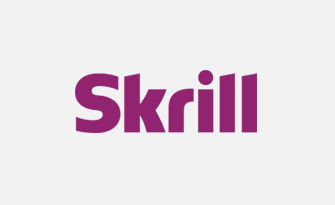 Furthermore, if you’re a fan of using eWallets, both Skrill and NETeller are fully usable. SIRU is the final option available to you. The minimum deposit via all of these methods is €10 and withdrawals can only be done via a wire transfer or one of the eWallets. For the times that you need some help, you can access the site’s FAQ section. This is quite extensive, but if you don’t find the answers that you need, you will need to speak to the customer support team. The team are on hand on a 24/7 basis, being available first of all via live chat. However, alternatively, you can send an email along to them via the available contact form. Otherwise, you will need to dial the telephone number, +356 22 76 65 10. 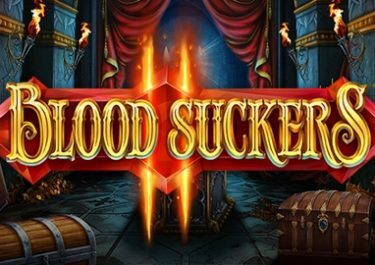 Apart from the intriguing website design, gamers will find that there’s a vast and appealing game lobby available at NordicSlots Casino. It may only have minimal depositing and withdrawing methods available, but the promotions you’re able to claim are interesting enough.